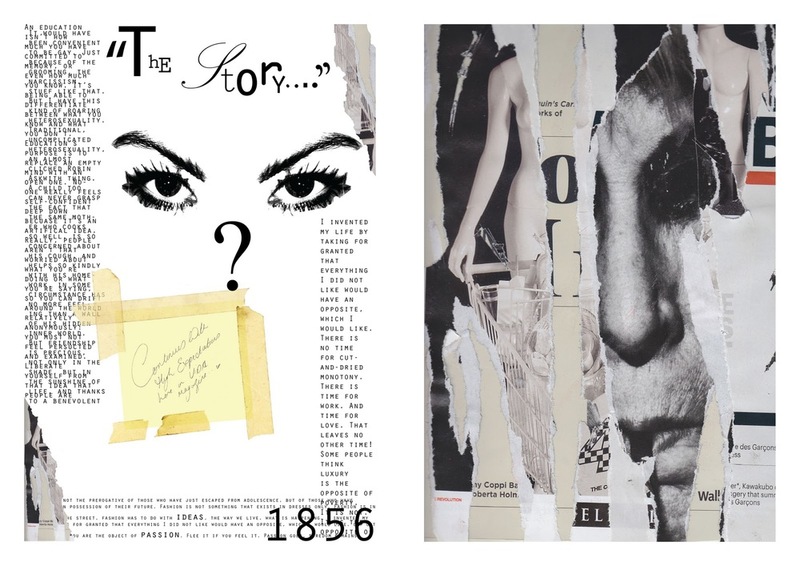 Alexey Brodovitch is best known for his art direction of Harper's Bazaar Magazine (1934-1958). Russian-born photographer, this man had an eye for design. He's even behind the famous Bodoni font (now a staple in Microsoft Word). 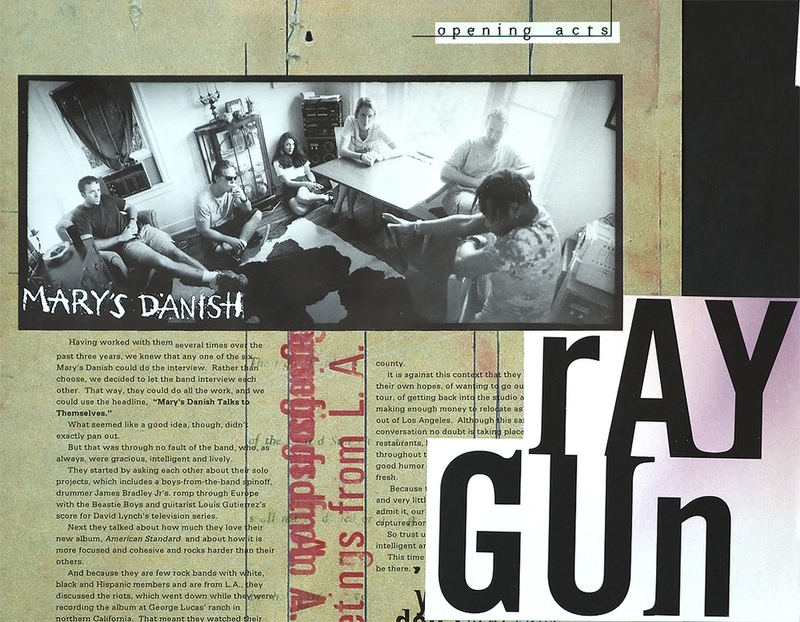 David Carson is notable for his experimental design and grunge typography. This paired perfectly with Ray Gun's focus on rock music and alternative lifestyle. Zuzana Licko is an architect, computer programmer, photographer, and graphic designer. 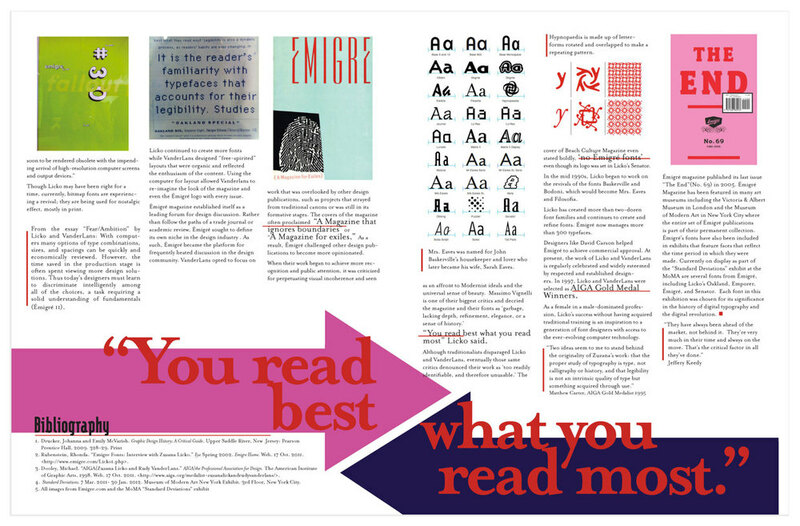 She founded Emigre Magazine in the mid-80's, using it as a creative platform to design and distribute fonts. Cipe Pineles was a New York based designer and art director who worked on several notable magazines such as Charm, Mademoiselle, and of course, Seventeen. She was also dubbed the first female in the Art Directors Club in 1943. While at university, Hurlburt received a note of praise from Dr. Agha, art director at Vanity Fair when his university magazine, Punch Bowl, did a parody of that magazine. Later that year he he saw the work of Alexey Brodovitch at an exhibition. He never worked or studied under either of these men, but they both had a profound influence on his development as a designer and art director. 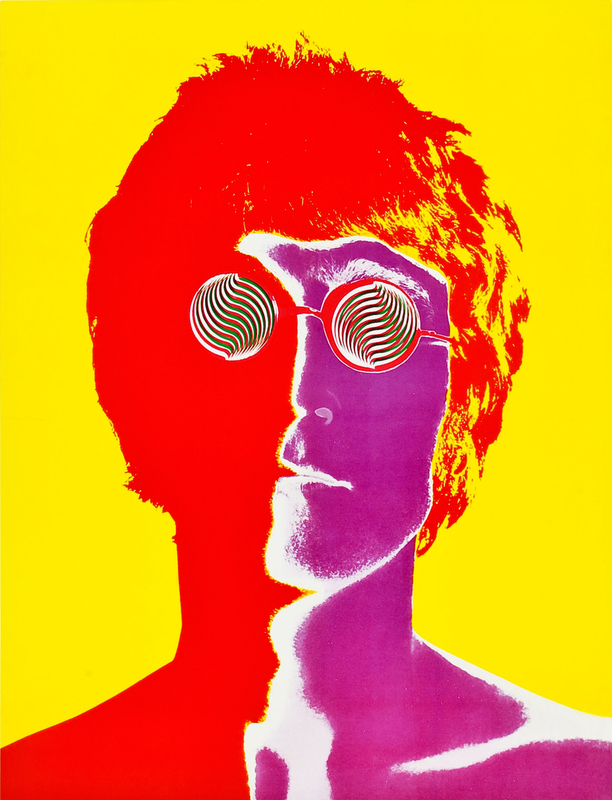 He became best known for his creative use of photographic images during the sixties. Hurlburt’s innovative page design and understanding of the use of photographs and artwork made Look one of the most respected magazines in the design world. Cheers to a relaxing Monday!